Great cards Gale! Happy new year. Very pretty cards. I love the top one (that's the one you sent me, *smile*). Thanks!! I recognize that top card ☺ I was so impressed that you sent me a card! I barely managed my family list this year, but hope to do better next year! The blue is wonderful on the reindeer card! Both are so pretty! Love the pink card and it is even better in person! 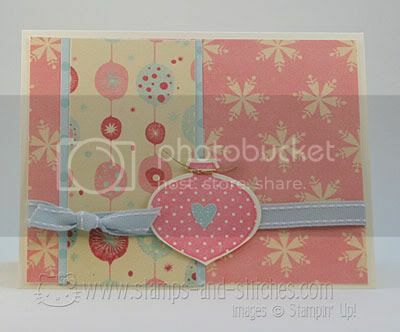 Love the colors you used on both cards! 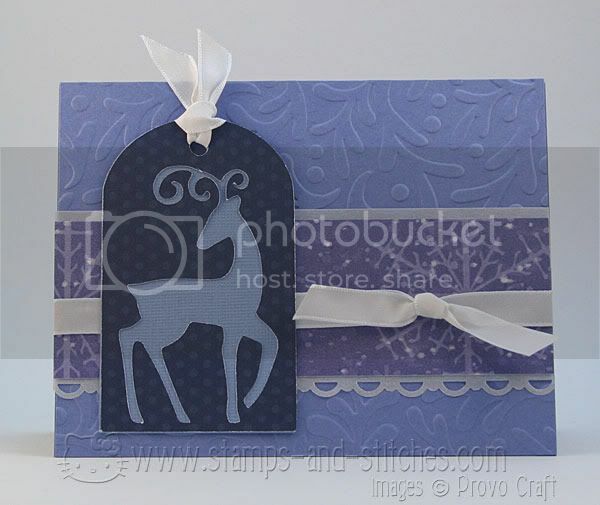 Love that embossed background on the last card! I don't recognize it, but it goes wonderful with the card! ohohoh... it's my Christmas card!!!! Thanks so much Gale and I have to say it totally rocks more IRL because it is so shimmery.